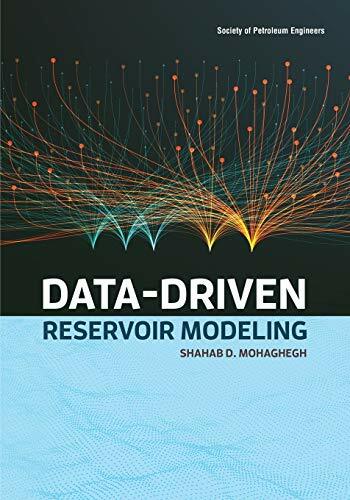 Data-Driven Reservoir Modeling introduces new technology and protocols (intelligent systems) that teach the reader how to apply data analytics to solve real-world, reservoir engineering problems. The book describes how to utilize machine-learning-based algorithmic protocols to reduce large quantities of difficult-to-understand data down to actionable, tractable quantities. Through data manipulation via artificial intelligence, the user learns how to exploit imprecision and uncertainty to achieve tractable, robust, low-cost, effective, actionable solutions to challenges facing upstream technologists in the petroleum industry.